Beautifully Furnished 1 Bedroom suite in the best location! 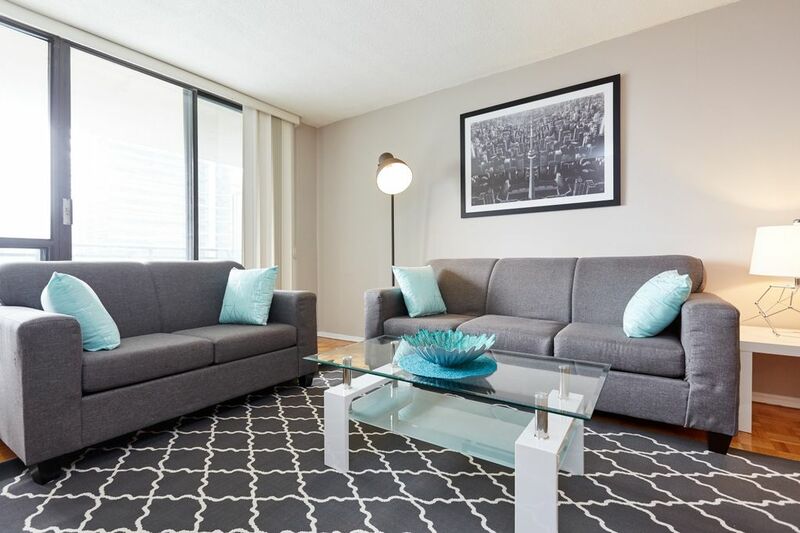 Located right at Yonge & Sheppard, this apartment has direct access to Sheppard Centre Mall and indoor access to TTC/Subway station. Walking distance to Loblaws, Cineplex Movie Theatre and lots of restaurants! Secured underground parking is available for $15 per night or $200 per month. Please contact us for more information. Please note that there is ongoing construction beside the building. We have no control over the noise. Thank you for your understanding.